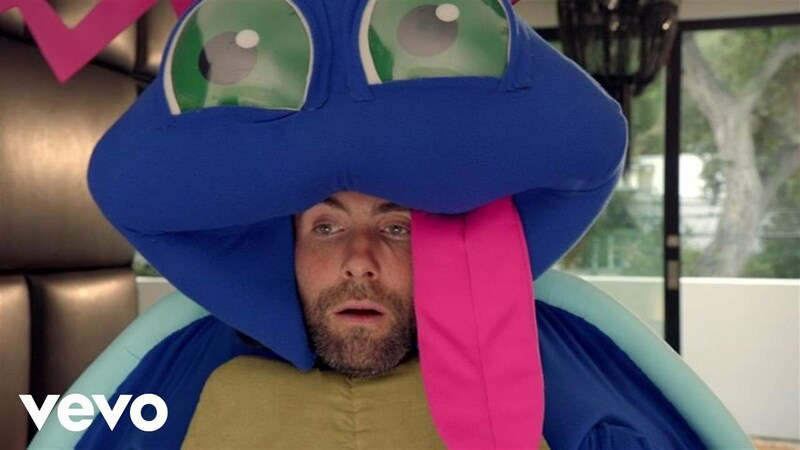 Maroon 5 have teamed up with the hottest rapper on the planet right now...Kendrick Lamar! Their collaboration 'Don't Wanna Know' was the first surprise release since their album 'V'. Kendrick Lamar is quickly making a name for himself as not only one of the most thought provoking rappers in the industry but a bonafide chart star too! His collaboration 'The Greatest' with Sia had spent countless weeks in the top ten before being joined by this new banger of a single. Download Maroon 5 and Kendrick Lamar's 'Don't Wanna Know' now. The incredible single is debuted at No.6 just FOUR days after it was released, now THAT is what you call chart power.